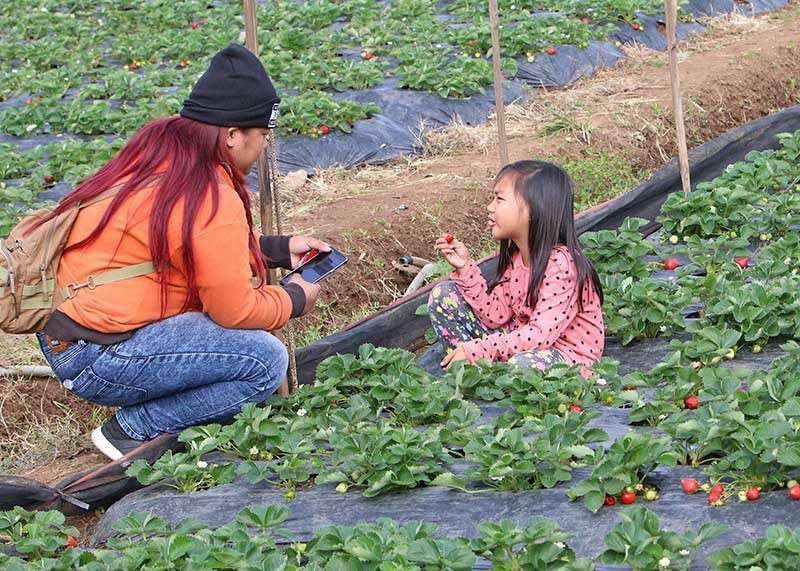 STRAWBERRY picking in the farms of La Trinidad, Benguet continues inspite of the damages brought by previous typhoons, the local government unit (LGU) said Thursday, December 6. Mayor Romeo Salda said La Trinidad Municipal Government is expecting the arrival of new imported strawberry planting materials by January or February. These materials, he said, will be distributed to the farmers to produce runners for planting. “We have imported new planting materials. 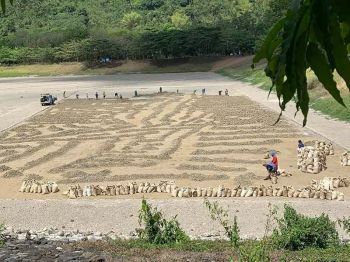 They will be sold to the farmers and the proceeds will be used to repurchase additional planting materials,” Salda said. He pointed out that the imported planting materials, the “shoga” and “sweet charlie” varieties from California, will be bearing fruits by October 2019. The farmers change their strawberry plants once in a while to produce bigger fruits. They said strawberries produce smaller fruits as they age. La Trinidad Tourism Officer Valred Olsim said prior to the typhoons, an average of 1,175 metric tons are harvested annually but this went down between 720 to 800 metric tons. However, he pointed out, there are other strawberry farms in other areas that supplement the town's strawberry production. Data from the Municipal Tourism office noted some 660 strawberry growers converge inside the 79.49 hectare lot inside the Benguet State University. 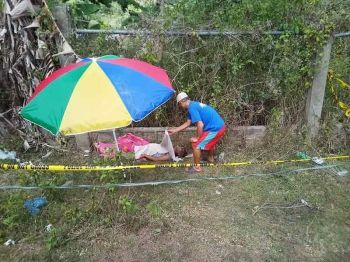 “There are available fruits for the strawberry picking activities that tourists coming over here love to do,” Olsim, told the media in a briefing on Friday. Strawberry picking in this town is done at the Agri-Tourism Business Incubation (ATBI) area, which is managed by the Benguet State University, at the Benguet Agri-Pinoy Trading Center, and at another center managed by private persons, who let visitors pick strawberries as an agri-tourism activity in their farms.